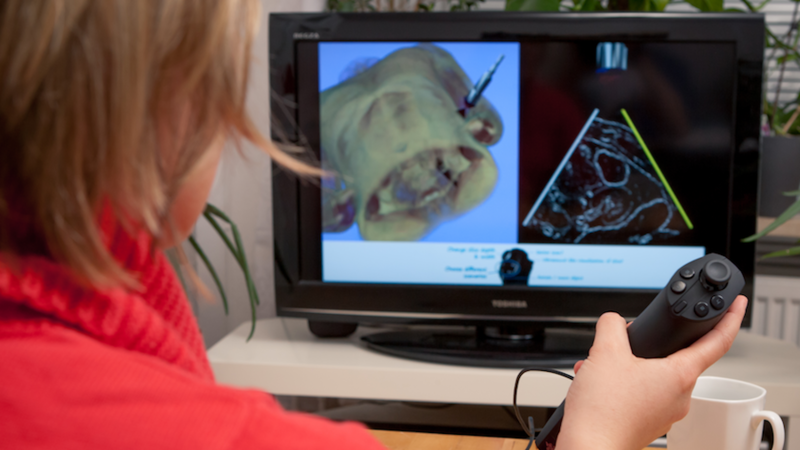 The Teistler Imager EDU uses just a simple 3D game controller to simulate ultrasound imaging for training purposes. 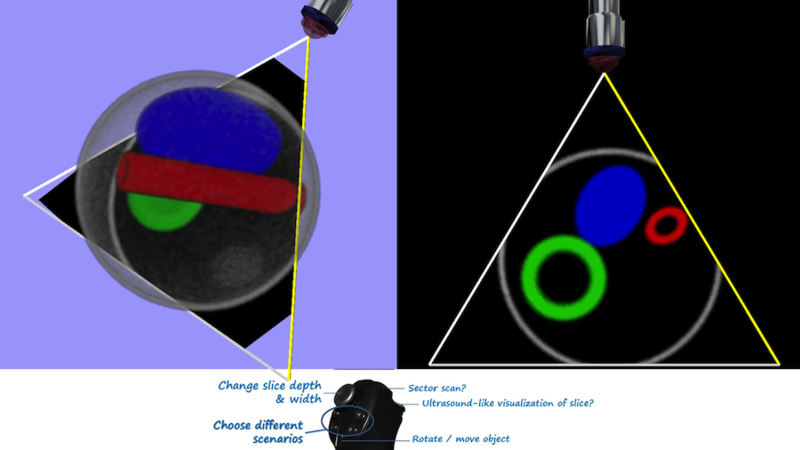 It has been designed to improve sonographic skills, focusing on understanding spatial relationships. 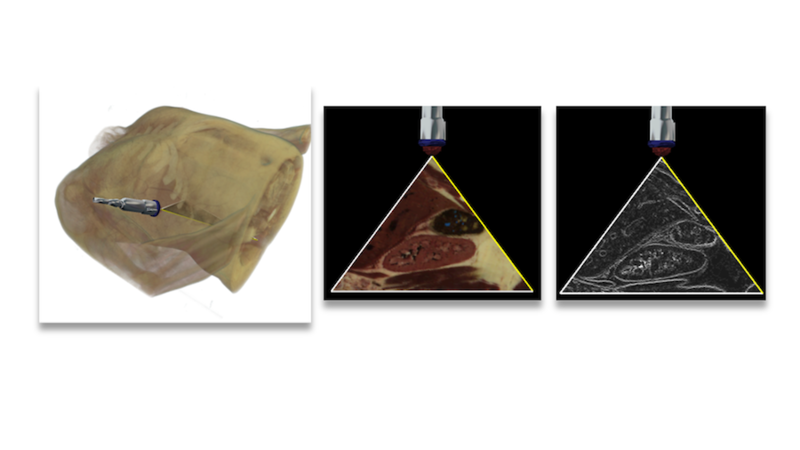 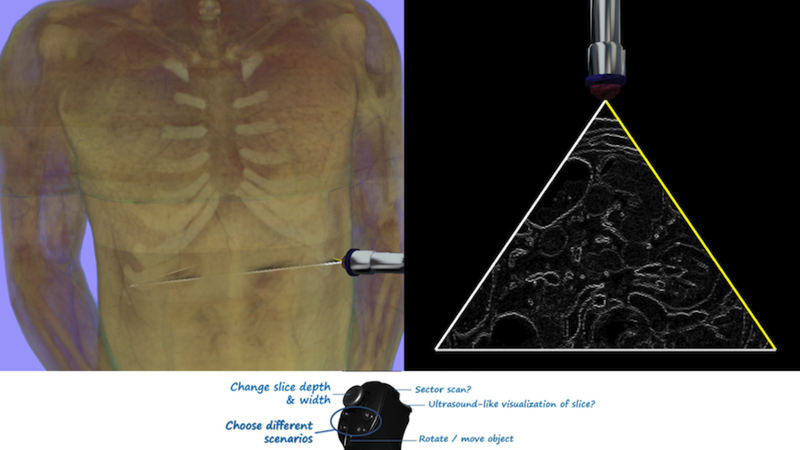 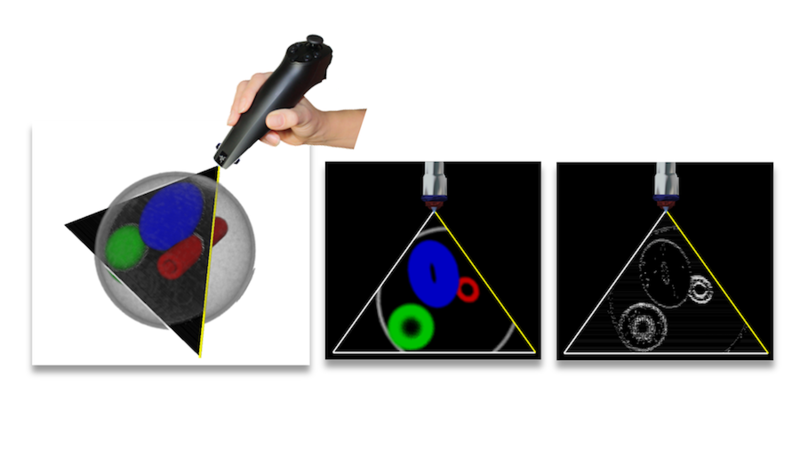 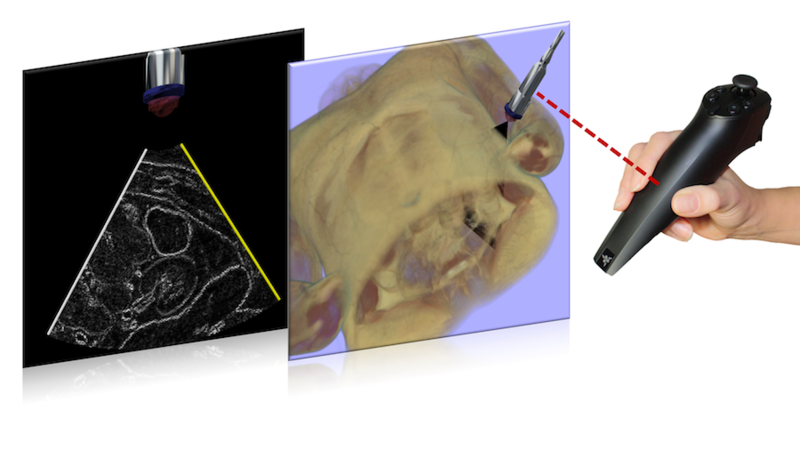 With the game controller as a virtual ultrasound probe, different 3D objects can be examined by the trainee, from simple geometric objects to more complex anatomical models. 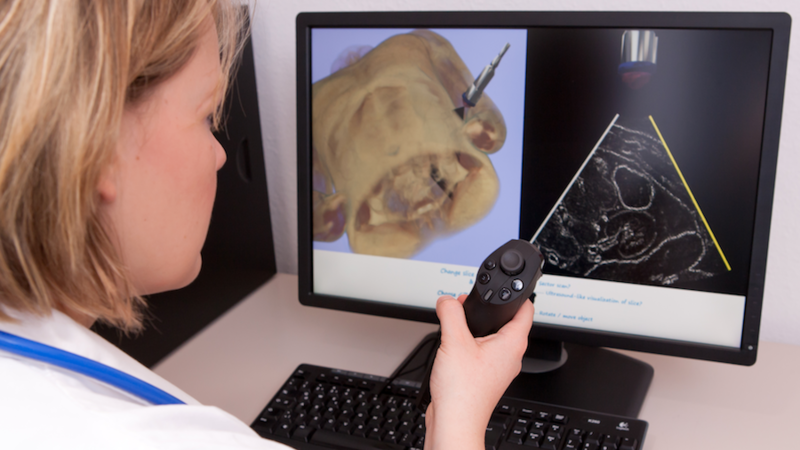 Based on standard PC technology and off-the-shelf gaming hardware, the Teistler Imager EDU is an easily available and affordable simulation-based ultrasound training system that provides 3D and 2D visualization with real-time interactivity. 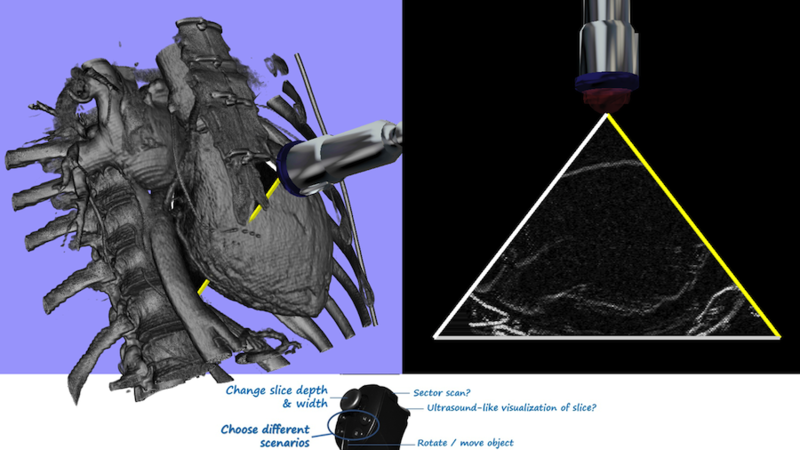 For instance, it can be used at home by medical students or residents as complement to conventional ultrasound training.